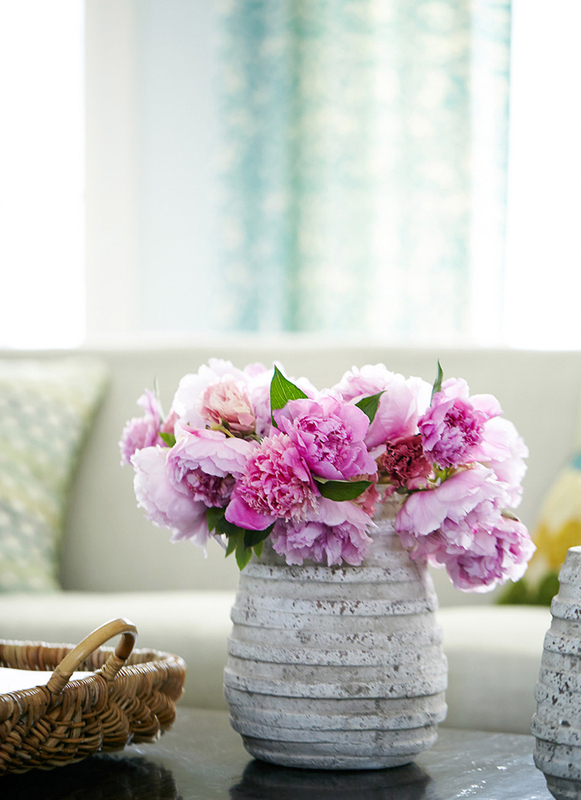 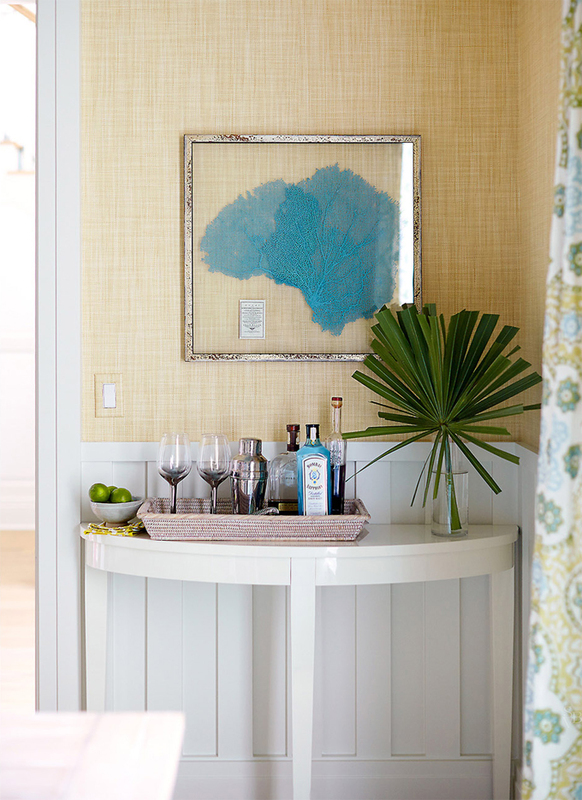 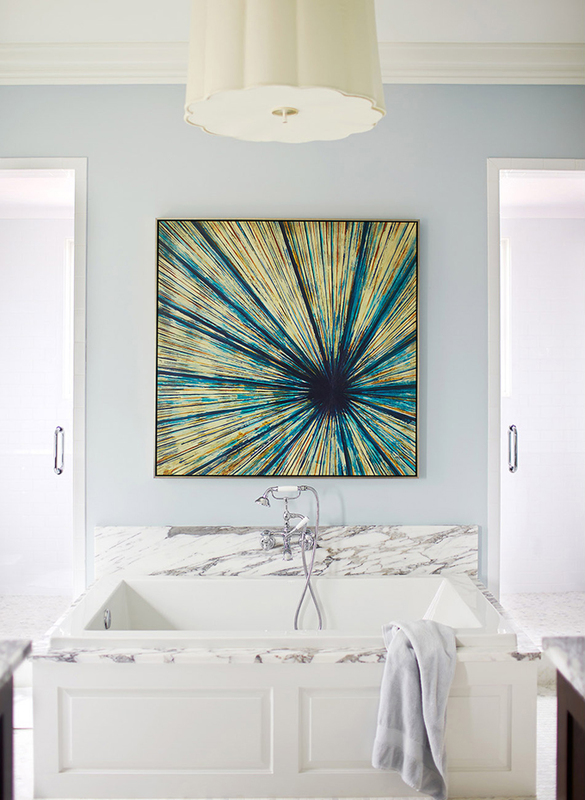 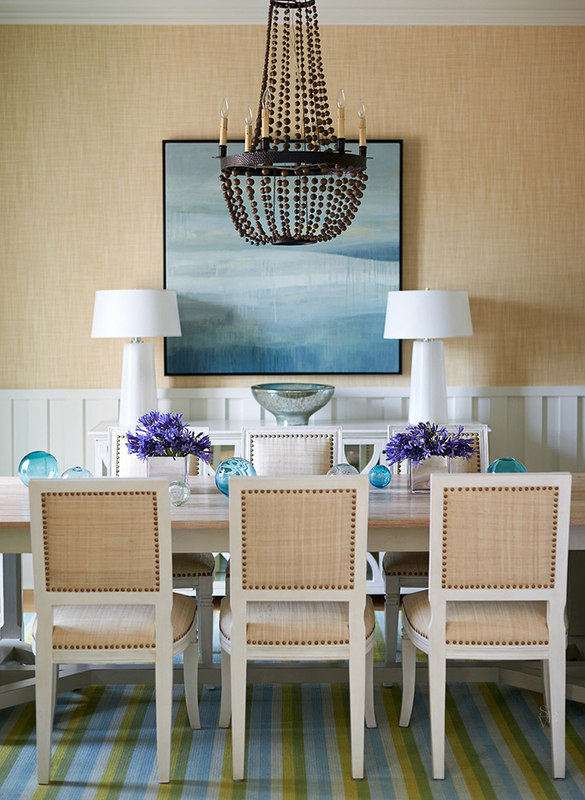 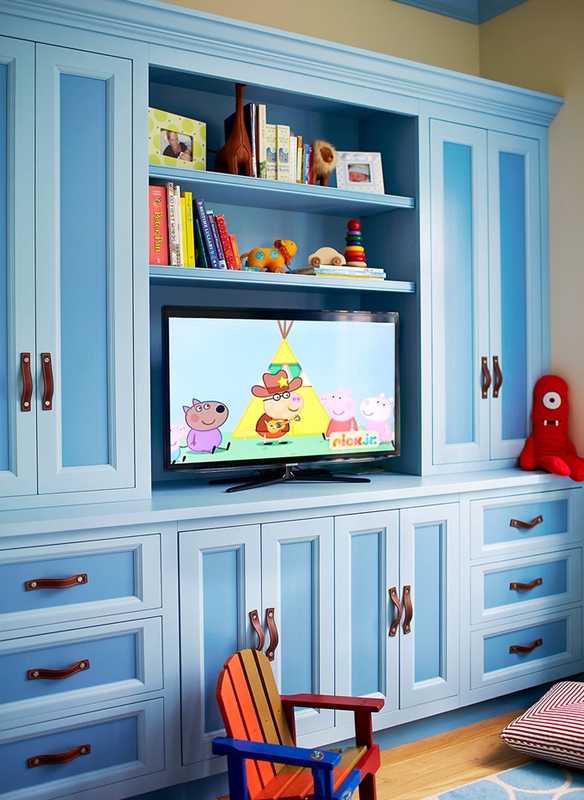 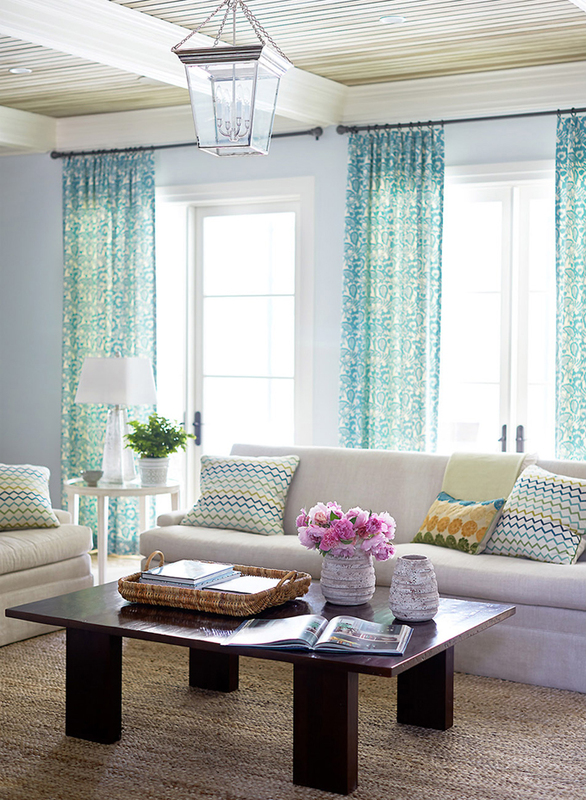 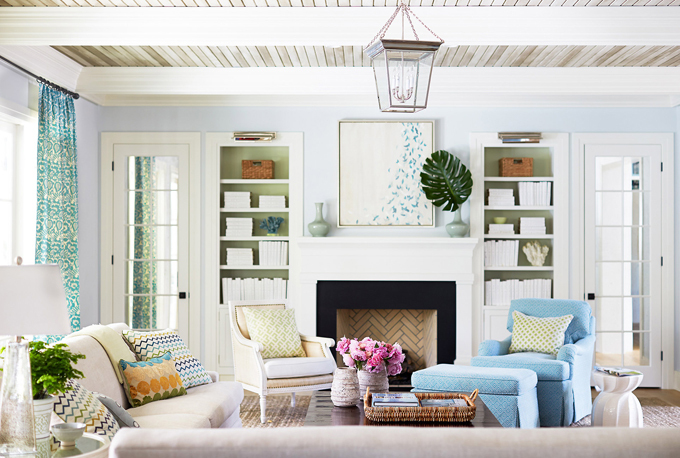 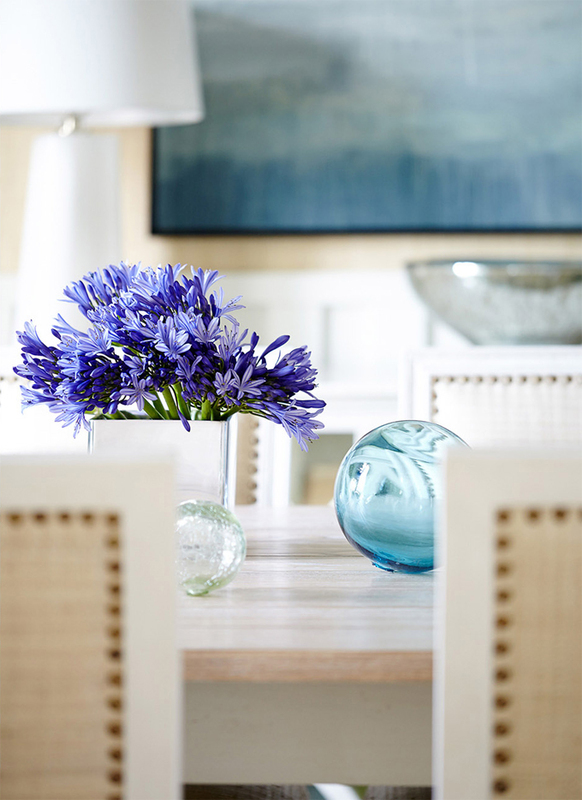 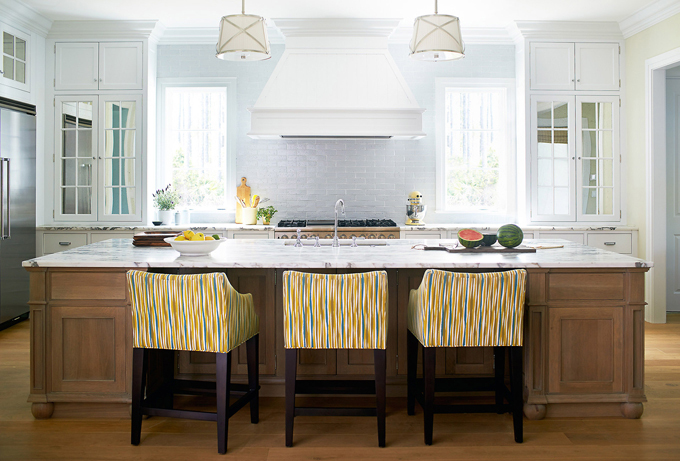 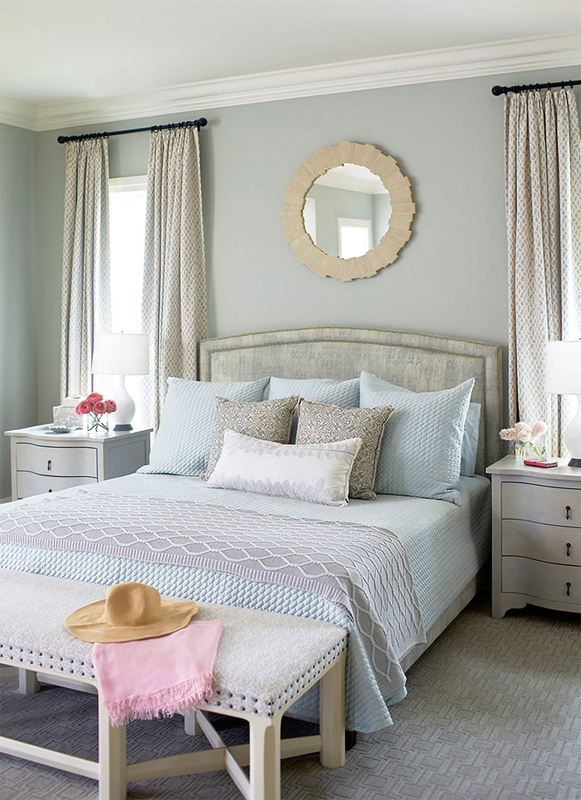 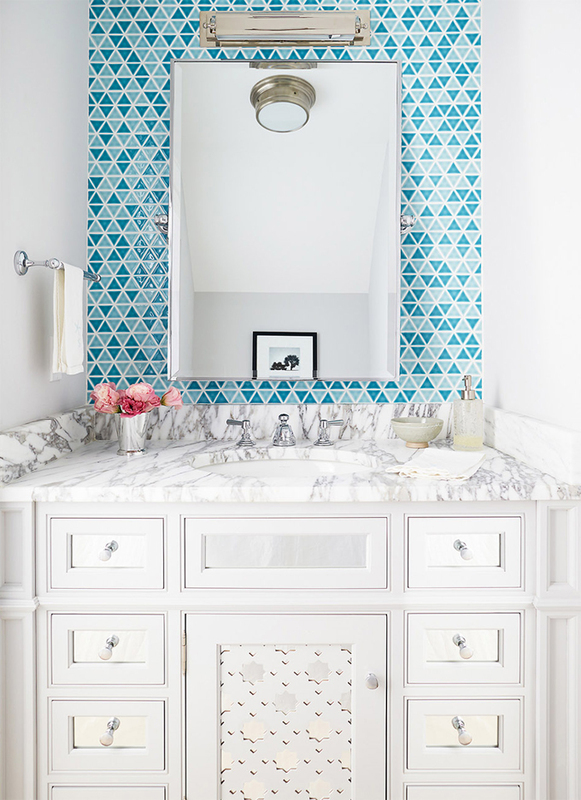 One of my favorite designers to watch lately is Andrew Howard Interior Design! 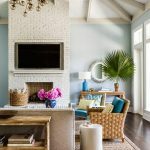 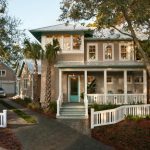 He’s been published in all my favorite magazines, including this incredible Jacksonville, Florida home photographed by Stacey Van Berkel and styled by Elizabeth Beeler that was featured in Coastal Living! 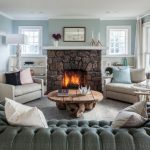 I adore all the rooms here, but if I had to pick a favorite I’d say it’s the living room with its breezy color palette and great mix of textures. 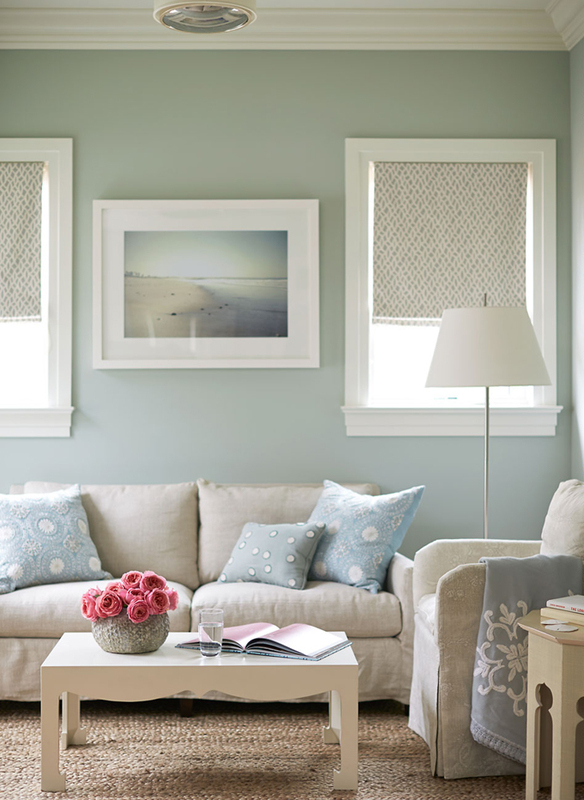 The weathered boards on the ceiling, beautiful curtain fabric (from Pindler & Pindler) and green built-ins are perfection! 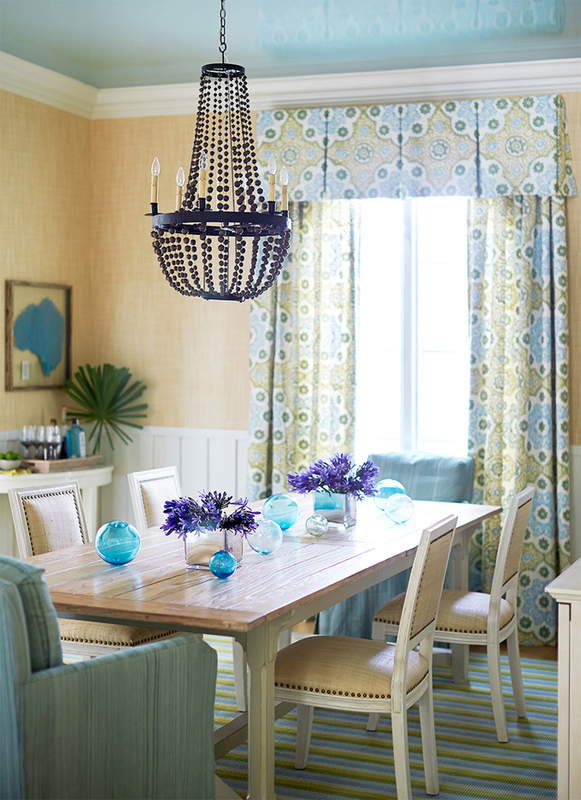 See more of the home and get sources right over here!